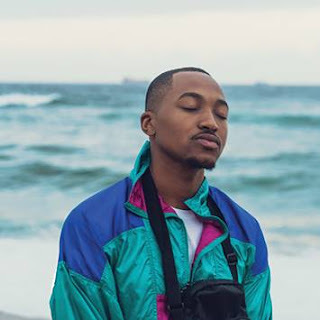 With just a few days remaining before the the start of this year's Southern African Music Conference (SAMC), tickets have now been availed in Durban. Interested music practitioners from DJs to producers, vocalists, promoters and music managers can now go to no 330 West Street, 3rd/6th floor, to secure their places for this year's 2nd-5th July event. Registration can still be done by clicking here SAMC> for only R300. Organized by DJU (Oskido, Vinny, Christos, DJ Fresh and Greg "The Maestro" Maloka) , SAMC 2012 is at the Olive Conference Centre and features names such as BlackCoffee, Byron Stingley (US), Rocco (France), Ralf Gum (Germany), and many more top music industry players. This year's conference will focus on the importance of lyrics in music, turning one's music into a business and various hot topics at the moment. NYDA, Department of Arts and Culture, SABC1 and METRO FM are all event partners. Delegates (up to age 35) will also stand a chance to be a part of the second 'NYDA/Oskido I Believe programme'. Through the programme, young music practitioners, are assisted to acquire back-room studio and sound systems. Delegates are also encouraged their latest productions to the event. 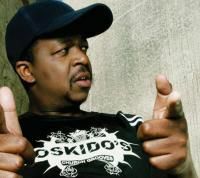 Oskido is quick to say, the quality of music is there as witnessed in the previous years, "but the one thing that denies young new music talent airplay is the lack of lyrics" and hence the focus on the lyrical content of the 8th conference. The event closes off with the star-studded Mother of All Paries that features most of the conference presenters and names such as DJ Zinhle, Vetkuk vs Mahoots, DJ Sbu, Bobstar, and more. Tickets for the Saturday, 7 July event are R180.